We are offering quality tested range of Low Height Glass Partitions, which is extensively installed in architectural panels, warehouses, high storey buildings and office buildings. 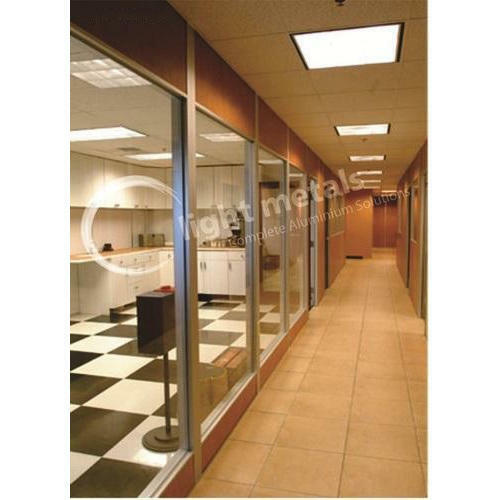 We make these partitions available in both standards as well as with customized specifications to clients. These are widely demanded for their superior durability, strength, thermal resistance and anti-reflective properties.